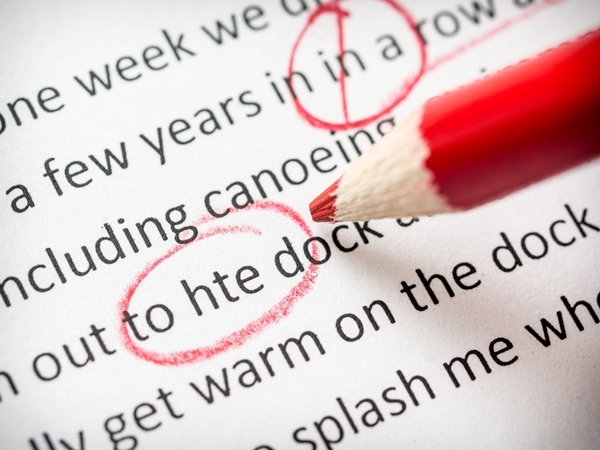 Advice for bloggers: Grammar, spelling & punctuation ARE important! I recently joined a number of blogging groups on Facebook. My own blog isn’t commercial or filled with affiliate links, so joining those groups wasn’t flagrant self-promotion (!) but was simply a desire to get better at blogging. To see the efforts of others, to share, to advise. To receive advice and feedback, and invite opinion on topics covered in blog articles if I choose to share them with this now wider audience. One thing that leapt out at me however, as part of an exercise on one group when we all invited to share a link to a post and comment on / share links shared by others: Spelling, grammar and punctuation! An IT professional, married with 4 children, I live in Yatton, a village in North Somerset in the UK (just outside the city of Bristol). Comments on posts are invited and encouraged! Motivation – where art thou?